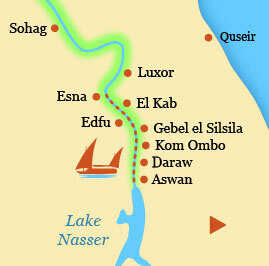 Our Dahabiyas sail back and forth between Esna and Aswan. A high concentration of well-preserved and partly restored monuments can be found along this part of the Nile, including the famous temples of Edfu and Kom Ombo. The relatively small, manoeuvrable Dahabiyas are able to sail to less accessible monuments, islands in the river and villages along the banks, where the huge cruise ships never come or moor. 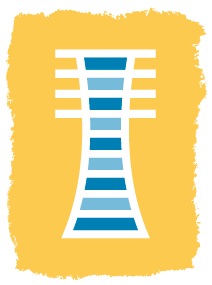 All excursions and entrance fees are included as well as the guidance of an English-speaking Egyptologist. The same sites are visited in both directions. El Kab is one of the oldest settlements in Upper Egypt. 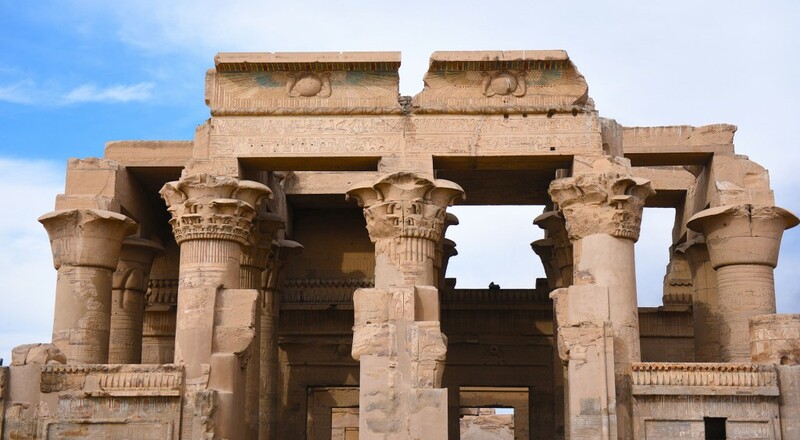 Here are the temples and ruins of an ancient city, dedicated to the goddess Nekheb. The town site is surrounded by an impressive wall of mud brick. 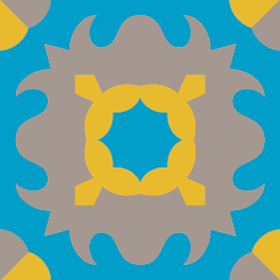 Since 1937 a team of Belgian archaeologists has been excavating in this area. There are also rock-cut tombs decorated with scenes of everyday life and the afterlife. 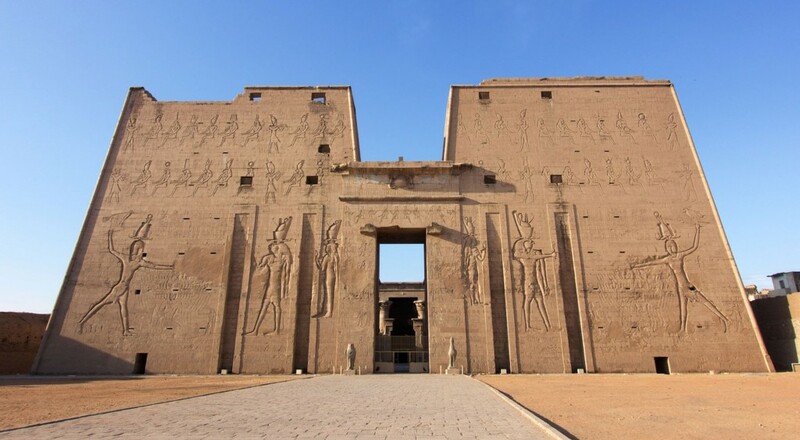 The temple of Edfu is one of the largest temples in Egypt and was dedicated to the god Horus, the falcon god. For centuries, this temple was hidden under the desert sand, so it has been preserved almost intact. 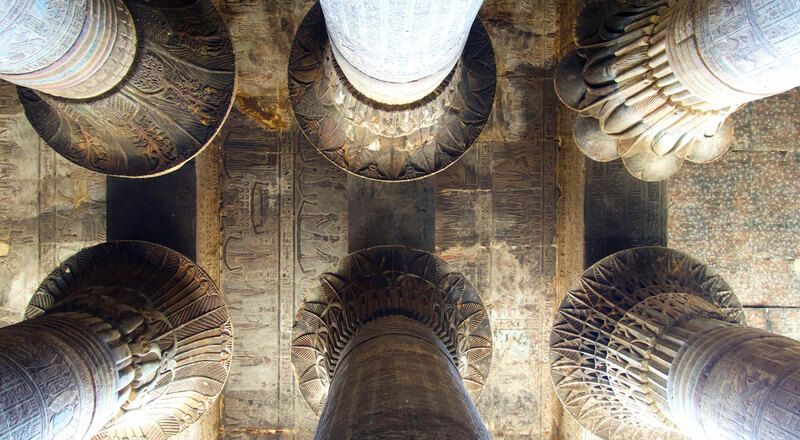 The great court, hypostyle halls and shrines are completely decorated with beautiful reliefs. This is where the ancient quarries of Karnak and other temples are situated. Thousands of workers cut sandstone here to supply the pharaohs with their favourite material, used for building temples. 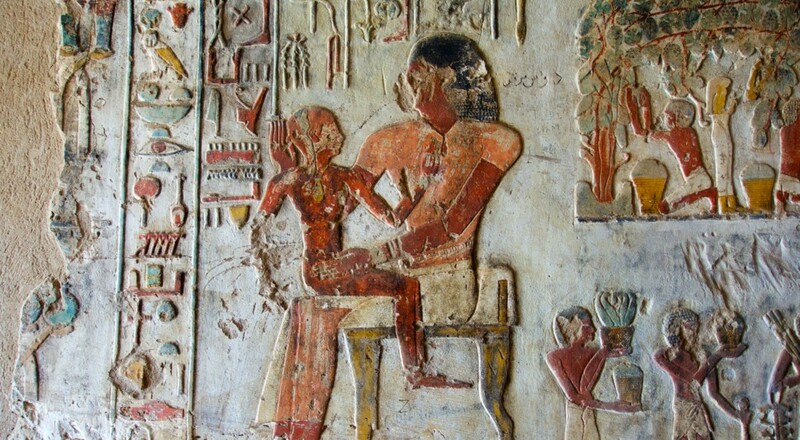 The archaeological remains include a rock-temple of Horemheb and funerary chapels cut into the cliffs. 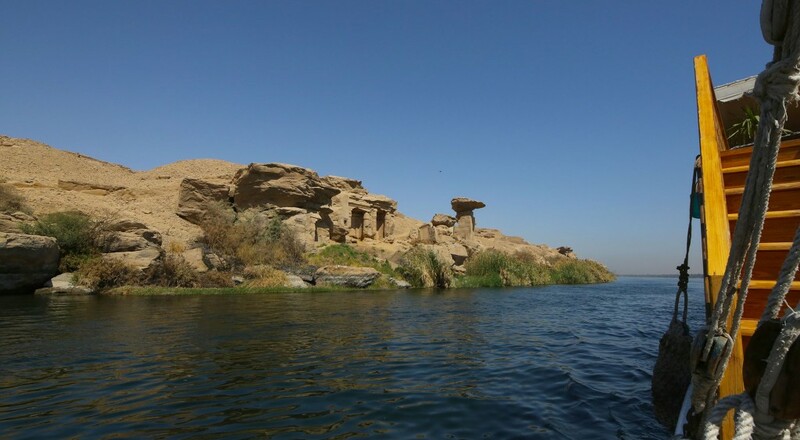 Gebel el Silsila means ‘mountain of the chain’. The Nile river is at its narrowest here, therefore only Dahabiyas are able to moor at this location. This unusual temple, the only double temple in Egypt, is dedicated to the crocodile god Sobek and Haroeris, the falcon-headed god. The main characteristic of this temple is its symmetry, with twin entrances, sanctuaries and hypostyle halls that are divided down the middle. 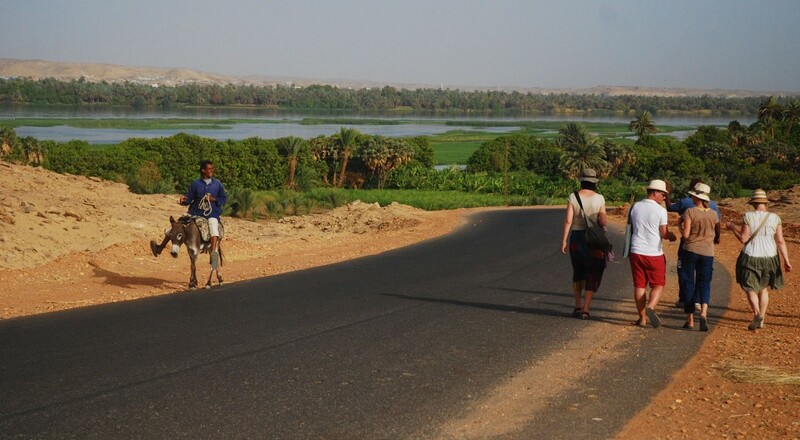 Daraw was once the last stop of the legendary Forty Days Road between Sudan and Egypt. 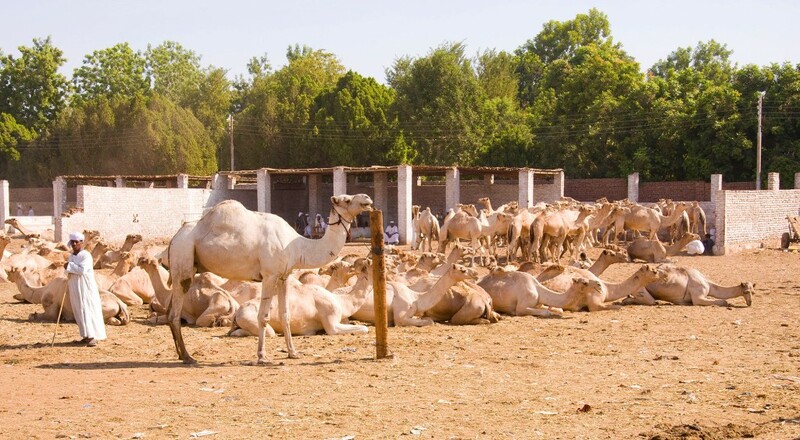 The famous camel market at Daraw is the only market in South Egypt. Merchants buy their camels here and truck them to Beqash, near Cairo. From there the camels are shipped all over North Africa and the Middle East. Every Dahabiya journey stops at different locations, to explore smaller sites and islands that others pass by. You have the opportunity to go for a walk, visit a local market or explore the Egyptian countryside.